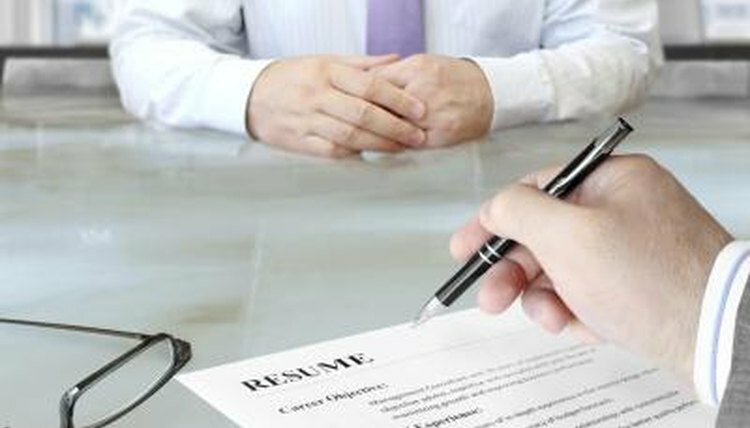 Your career objective is usually one of the first things a potential employer sees when he looks at your resume. Crafting a well-structured and enticing career objective is a valuable skill and putting that skill to work can mean landing the perfect job for you. When you create a career objective, go for short and sweet. Lengthy objectives tend to overstate information you will already include in your resume anyway, and can become boring and redundant for the person who has to read several resumes a day. Choose strong verb phrases rather than complete sentences and avoid using the word “I” in your objective. For example, instead of writing, “I want a job,” use the phrase, “seeking employment.” Do not ask for anything as part of your career objective; rather, offer your services. When you write, “Seeking employment where I can expand my skills/gain experience/increase exposure,” you are essentially asking them to give you something out of the job instead of offering to bring something to their company. Be specific in your career objectives. Tell prospective employers exactly what kind of job you are seeking; general phrases such as “seeking part-time employment” or “Job in the sales world” are not specific enough. Instead, use phrases such as “a direct sales job working in the telecommunications industry” or “part-time employment providing clerical services to a law firm.” These objectives specify the job you are seeking instead of making it look like you will take anything you can get. Of course, you will have to tailor your objective for every job you apply to in this situation, but in the end it will make you a better candidate. Use your objective as a way to show what you can do. Phrases such as “seeking an accounting position with specialization in corporate accounts and stock market analysis” shows prospective employers that you have a specific skill set and expertise you can bring to their company. If you don’t have an area of expertise, try to think of skills that would benefit someone in that job, such as interpersonal communication, typing, problem-solving, or customer relations. Then show how you can apply those skills to the position by highlighting them in your career objective. Cook, Jessica. "Examples of Career Objectives." 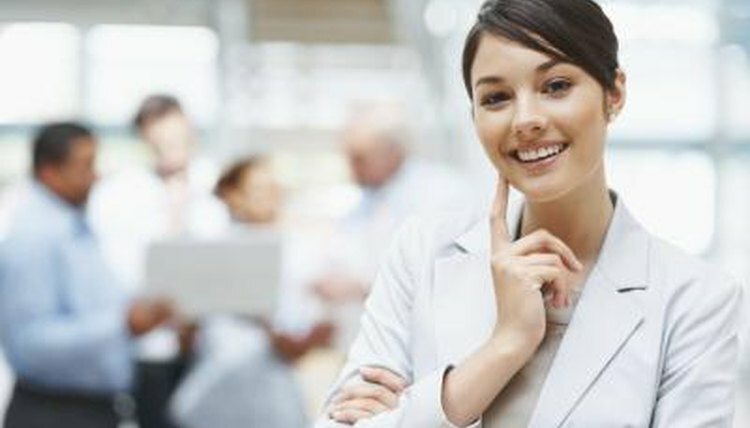 , https://careertrend.com/way-5366473-examples-career-objectives.html. 05 July 2017.